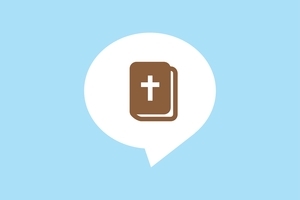 Lectura de la Biblia en Audio, de escrituras especificas, reconocidas y traducidas, con poco o nada de comentarios. Copyright © 2018 BSN & SeedCo. Content copyright Bible Society Namibia (BSN) and Seed Company. This recording may be freely copied for personal or local ministry use on condition that it is not modified, and it is not sold or bundled with other products which are sold.